The attack took place in Nangarhar province's Kama district where supporters of Abdul Naser Mohmand had gathered to back his campaign for parliamentary elections scheduled for October 20. Kabul: An Afghan official says a suicide bomber has struck an election rally in the country's eastern Nangarhar province, killing at least 13 people and wounding more than 30. 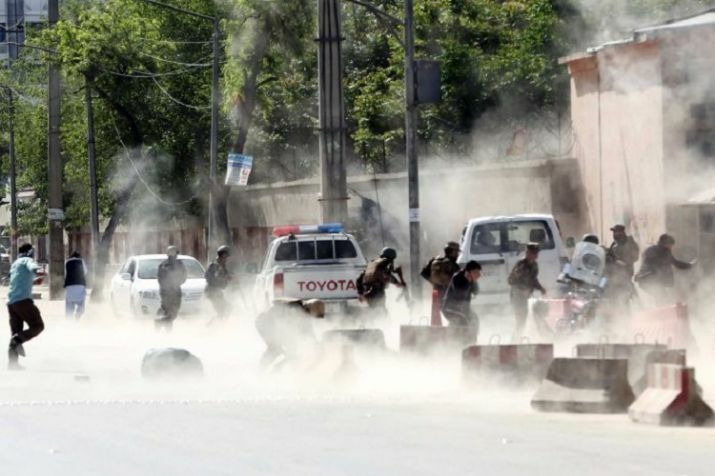 Attahullah Khogyani, spokesman for the provincial governor, says some of the wounded are in critical condition, which increases concerns that the death toll could rise further. The attack took place in the province's Kama district on Tuesday afternoon where supporters of Abdul Naser Mohmand had gathered to back his campaign as an independent candidate in Afghanistan's parliamentary elections scheduled for October 20. No one immediately claimed responsibility for the attack in Nangarhar, where both the Taliban and an Islamic State affiliate are active.